The idea behind the production policy is to ensure self-reliance in defence. The draft production policy has proposed some impossible targets. 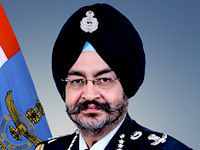 In the draft DPrP, Government is targeting to “achieve a turnover of 1,70,000 crore ($26 billion approximately) in defence goods and services by 2025 involving an additional investment of nearly 70,000 crore ($10 billion approximately) creating employment for nearly two to three million people.” In addition, the government also wants India to achieve export of 35,000 crore ($5 billion approximately) in defence goods and services by 2025 and a global leadership position in the field of cyberspace and artificial intelligence based technologies. According to the government, in the financial year 2016- 17, the total value of defence production was 55,894 crore, around 12,000 crore above the 2013-14 value. In last seven years, since the launch of production policy in 2011, not much has been achieved by the Indians industry in this sector. 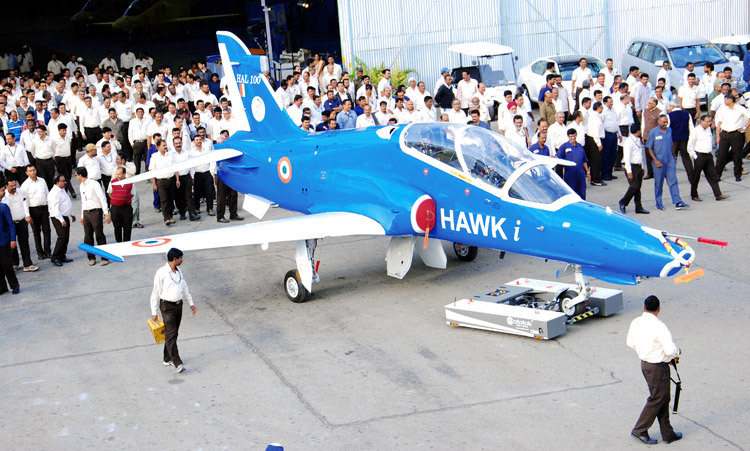 Leaving aside the achievements of the Hindustan Aeronautics Limited (HAL) - like Advance Light Helicopter (ALH), Light Combat Helicopter (LCH), Light Utility Helicopter (LUH) and license manufacturing of various aircraft; and DRDO’s strategic missiles, there are hardly any applaudable achievement of Indian public and the private sector. Till date, the private sector has failed to develop any new product. Through the DPrP, government intends to create a dynamic, robust and competitive tiered defence industrial ecosystem. 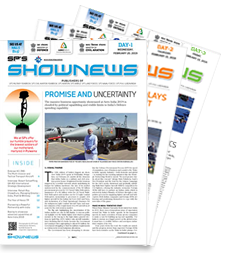 This will be an “important part of the ‘Make in India’ initiative.” By 2025, government wants “to reduce current dependence on imports and to achieve self-reliance in development and manufacture” of fighter aircraft, medium lift and utility helicopters, warships, land combat vehicles, autonomous weapon systems, missile systems, gun systems, small arms, ammunition, explosives, electronic warfare and communication systems. India also plans to export defence goods and services worth 35,000 crore ($5 billion approximately) by 2025. It is well known that the primary reason for India’s inability to procure weapons, in a timely manner, is due to the paucity of funds and cumbersome DPP. In a welcome move, the government has recognised the importance of emerging technologies like artificial intelligence, robotic and nanotechnology in defence and intends to become a global leader in Cyberspace and Artificial Intelligence technologies. “Most leading countries are working frantically to achieve leadership in these technologies.” The draft also calls for utilisation of Indian leadership in IT domain to acquire advantageous position in cyber space which has opened the fourth domain of warfare. In addition, government is also planning to introduce 74 per cent FDI (foreign dircet investment), through automatic route, in niche areas. But the document does not define the niche areas. 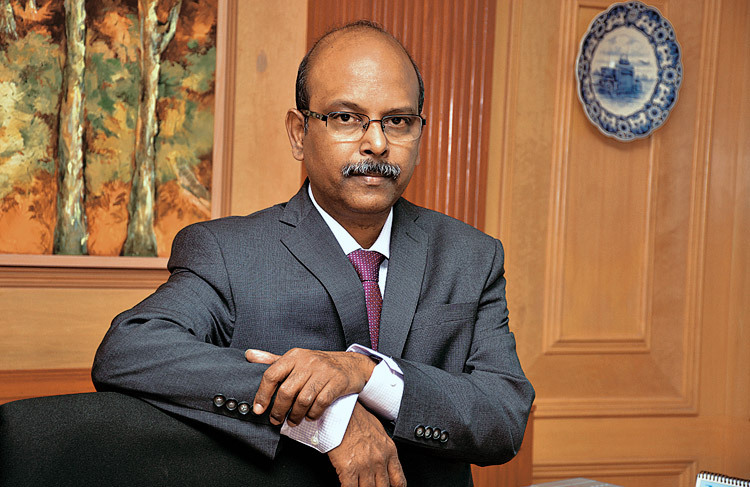 Calling for the relook at the provision, KPMG said, “If one needs to seek an approval for qualification of “niche technology” then “automatic route” is more or less redundant.” Going by the private industry’s capability in the futuristic technologies, like robotics or nanotechnology, one can anticipate 74 per cent FDI in these areas. The intellectual property rights for such technology and products will not be Indian, defeating the very purpose of product development. The only way out is to encourage Indian companies to invest in futuristic weapons technologies. In fact, Indian companies are fortunate that they are making full-fledged foray into defence at a time when old weapon systems are being replaced by new kinds of weapon systems. In the field of new and emerging technologies, all players are somewhat on an equal footing and if not, it does not take much for a new player to catch up with the domain leaders. In new era of new technology, like in past, we will witness demise of many of the established giants and emergence of new ones. This is the time for Indian firms to become global defence leaders using nanotechnology/artificial intelligence. The only catch is whether Indian firms are ready to invest and seize the opportunity or not. In every defence industry seminar, stakeholders - be it government, public sector, private sector and development agency make tall claims but we all know how many of those claims are unfulfilled. We can safely say either one of them or all of them are lying. It is strange that India is neither able to buy through competitive bid, make hardware or develop a product of global standard. In spite of spending almost two decades in formulating defence procurement and production policy, India has not been able to come with a proper policy. If one visits the Ministry’s website, one will encounter 35 different Defence Procurement Procedure (DPP) documents. One of the main reasons why defence industry is still in its nascent stage is the frequent amendments in the DPP. This is doing more damage than good. Until, India firms up DPP, the industry will not be able to firm up their business model. Defence production policy basically supplements the DPP. It is well known that the primary reason for India’s inability to procure weapons, in a timely manner, is due to the paucity of funds and cumbersome DPP. Since production has to be in accordance with the procurement plan; the government will have to streamline defence procurement for the success of its production policy. This is the fundamental paradox. DPP is focused on process not result. As long as process is being followed it does not matter whether the weapon gets procured or not. This is a procedure crafted by bureaucrats and political class for their own defence. Under no circumstances they want any allegation of benefiting any company. But since DPP is so cumbersome, India ends up purchasing hardware through government to government deal which gives enough room for making all kinds of allegation. Rafale deal is the latest example. It seems the ghost of Bofors has not left the south block and is the guiding light of our defence policy makers. Till such time expect the DPrP to remain a paper policy. We can’t expect them to walk the talk.